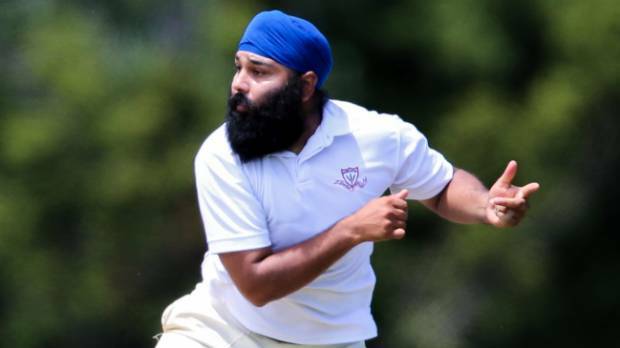 Singh Five-for & Hellaby-Hunt Cup up for Grabs for Prem Men, Mike Jamieson named in NZ Over 50s, and Sunday T20 Southern League Results and Fixtures! Singh picks up Five-for against Howick Pak as hosts set Big Chase for Premier Men going into Day Two! Howick Pakuranga played host to Papatoetoe at Lloyd Elsmore Park with the home side piling on the runs batting first. Daniel Young was the mainstay of the innings scoring a magnificent 125 for his side. Young showed composure and patience against a strong Papatoetoe bowling lineup for his century. The old pro Bhupinder Singh (5-94) toiled hard at the bowling crease and was the pick of the visiting bowlers. Support from Andrew Morrison (69) and Adam Jones (53) ensured Howick made it through to 363/7 declared before inserting the visitors in for a niggly session before the close of play. 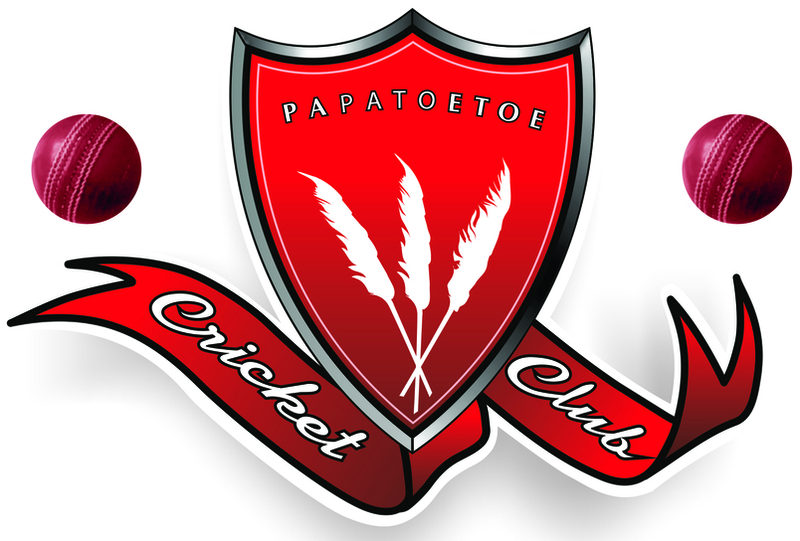 Papatoetoe managed to make it through to 32/1 at stumps setting up an exciting day two chase. Premier Women determined to dominate in last T20 doubleheader this weekend! 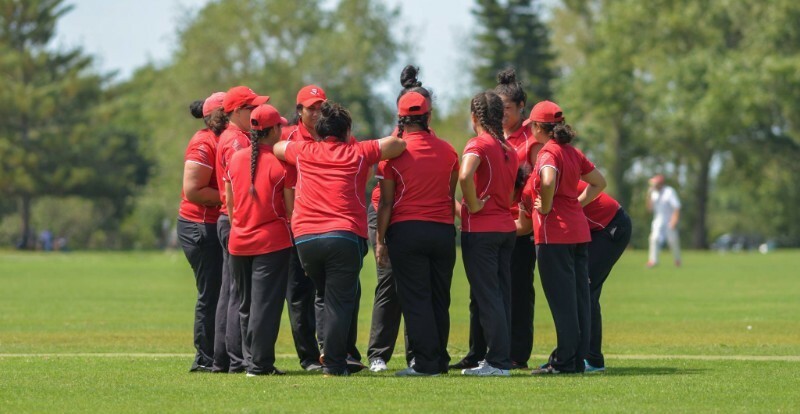 With no chance of a T20 finals berth this season, the Premier Women will play for pride as they take on Cornwall and Parnell at Colin Maiden Park this Saturday at 11am and 3pm, respectively. The ladies in red will be hoping to improve their placing on the T20 table and sneak into the top four! The Premier Men Reserves resumed their two-day campaign last weekend on the number one at Papatoetoe Rec against bottom-placed North Shore. Stand-in skipper Caleb Brookland lost the toss, which now in hindsight was a blessing in disguise, and was asked to bowl first on what appeared to be batting-friendly conditions. North Shore at drinks for the first session was well placed to set a total in excess of 300, being 80 for 1 after just 15 overs. Looking for answers, Brookland threw the ball to his two off-spinners, Avnit Prasad and Ben Westerlund, who have both played premier cricket in the last four weeks. 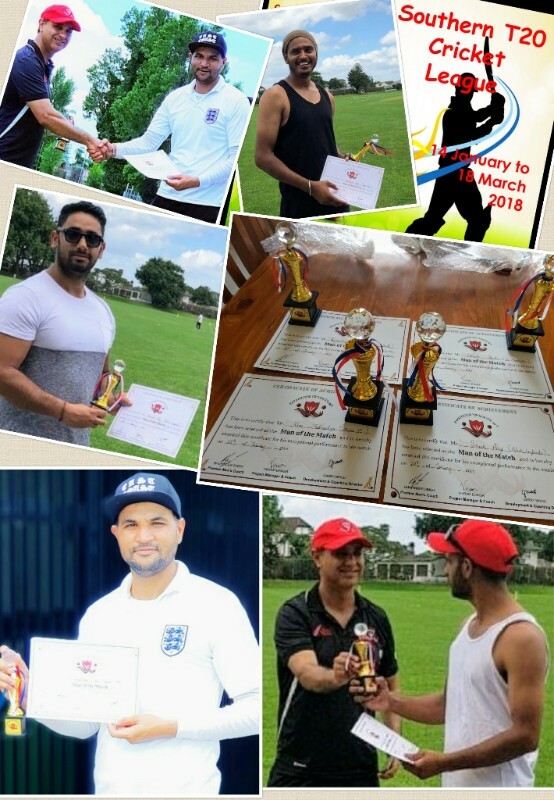 The confidence they gained paid off for the team as the reserves own spin twins replicated the feats of Bhupinder Singh and Navdeep Singh of the premiers. Both Westerlund and Prasad tore through the North Shore batting order and picked up four wickets each to have the visitors teetering at 195 for 9 before rain ended play at Papatoetoe. 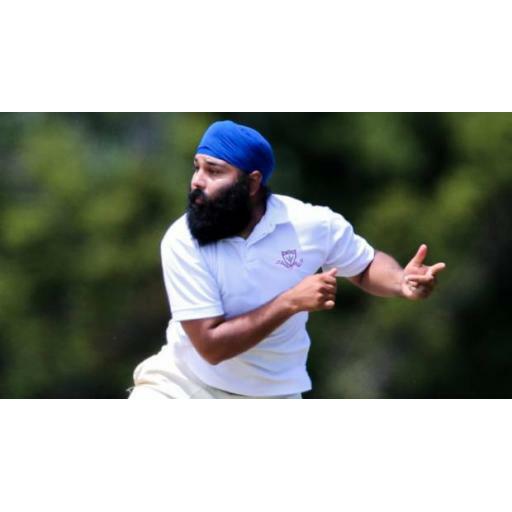 Papatoetoe will need to take the final North Shore wicket quickly this weekend and set about chasing first innings points in a positive manner as possible. The top five batsmen will need to take responsibility and put the hards yard in this up coming weekend to ensure a finals berth remains a real possibility in six weeks time. 2C All Star's Mike Jamieson named in New Zealand Over 50s to take on Australia in the upcoming One Day Series! 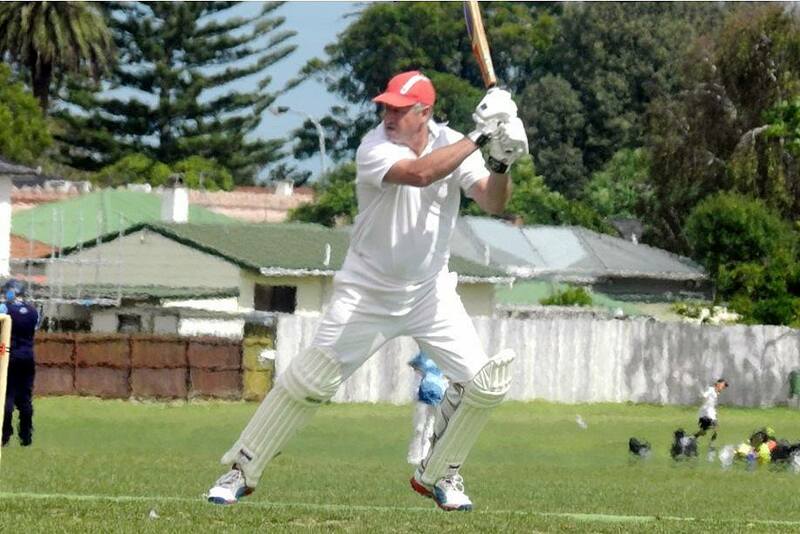 Congratulations to our very own 2C All Stars superstar Mike Jamieson who has been selected to represent the New Zealand Over-50s team to take on Australia in the One Day series in Nelson from February 19th - 22nd. 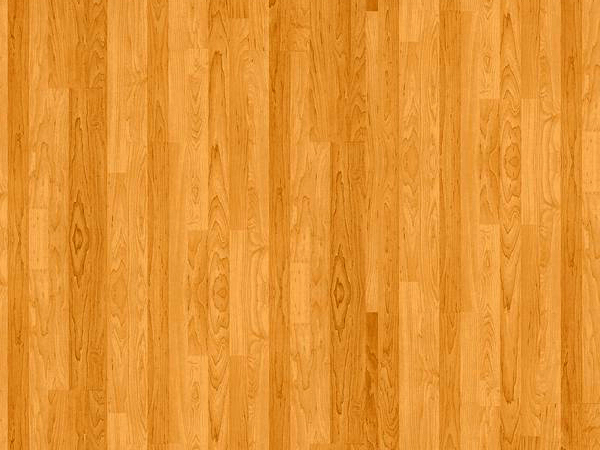 Meet a member of the NZ Over-50s: #12 - Mike Jamieson. Mike Jamieson is a hard-hitting opening batsman who can also be called upon to bowl a few medium pacers or don the keeping gloves. On finishing playing for the Papatoetoe Premier team in the Auckland competition, Mike took up coaching and has gone on to coach and select at club and rep level. Mike returned to playing in 2012 when he and some old team-mates reunited to compete in the Auckland one-day competition. He has averaged around 50 with the bat in each of the last few seasons and so far in the 2017/18 season has scores of 70 (off 59 balls), 57 (off 42) and 100 (off 66). 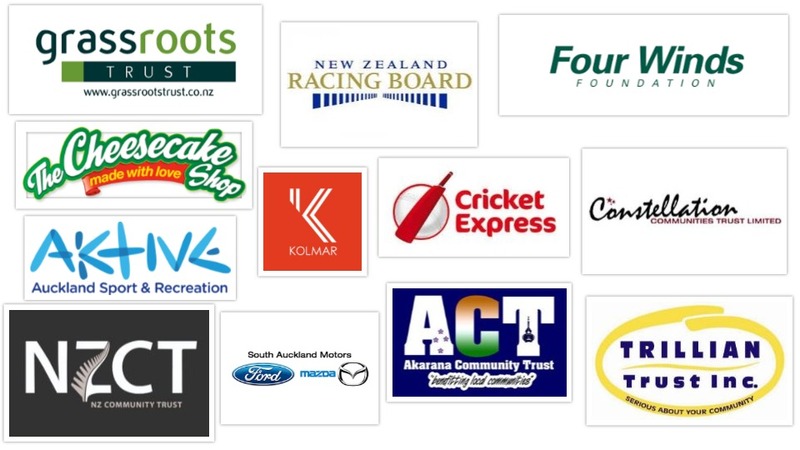 Mike is alsoa NZ Masters indoor cricket representative. Congrats again and go well against Australia! 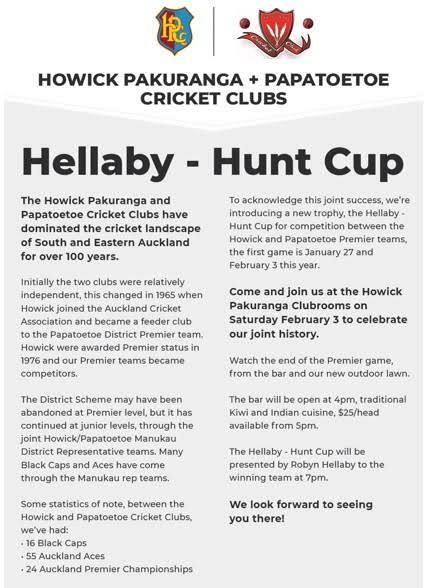 Come along and celebrate Papatoetoe and Howick Pakuranga's joint history this Saturday, 3rd February at the Howick Pakuranga Clubrooms as both Premier Mens' sides go head to head on Day Two with the new Hellaby-Hunt Cup up for grabs at the end of play! We look forward to seeing you all there! Check out the flyer below for more details! For more details on results, check here. Man of the Match: Ram Modhvadiya (Maher XI) for his all round performance, picking up 2 wickets for 11 in 4 overs and scoring 72. Man of the Match: Sidharth Bhalla (The Mavericks) for his match-winning bowling performance bagging 3 wickets for 10 runs. 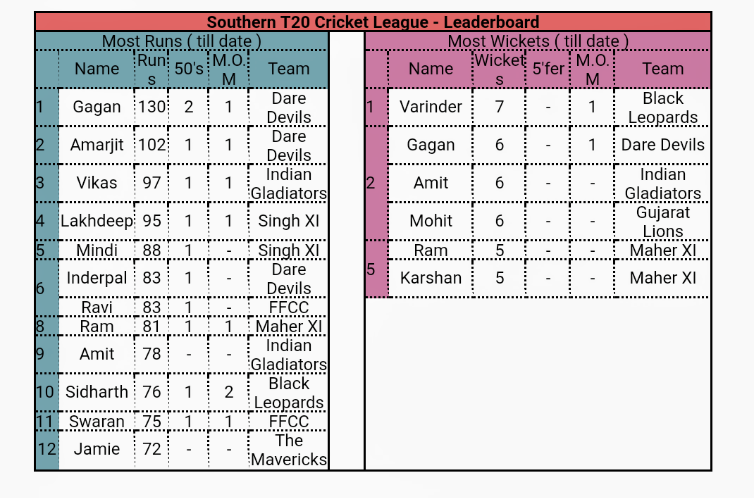 Man of the Match: Gagandeep Singh (Dare Devils) for his all round performance, picking up 4 for 31 and then Scoring 80 with the bat. Man of the Match: Sidharth Aery (Black Leopards) for match winning bowling performance of 3 overs 3 wickets for 9 runs.